The new Royal Children’s Hospital project is the largest hospital redevelopment to be undertaken by the State Government of Victoria. The hospital is being purpose-built for kids and the way they are cared for today and into the future. 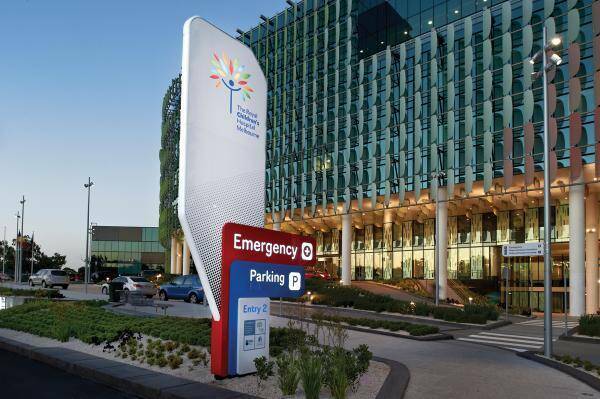 The project has involved construction of a new 165,000 square metre hospital facility over seven levels, with 75,000 square metres of car parking space over three basement levels.